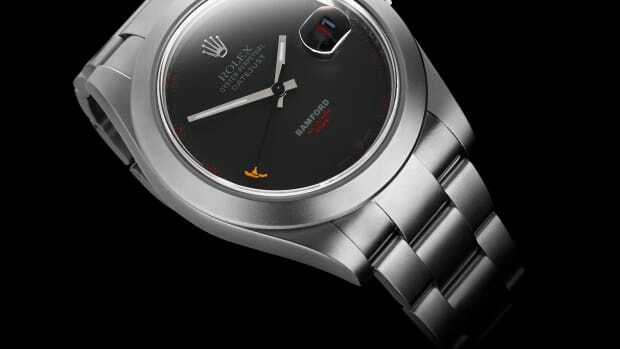 The watch is the only known Rolex to be engraved with his name. Once thought to be lost in a fire, Steve McQueen&apos;s Rolex Submariner has surfaced through his top stuntman, the late Loren Janes, who was gifted the watch in the mid-to-late &apos;70s. 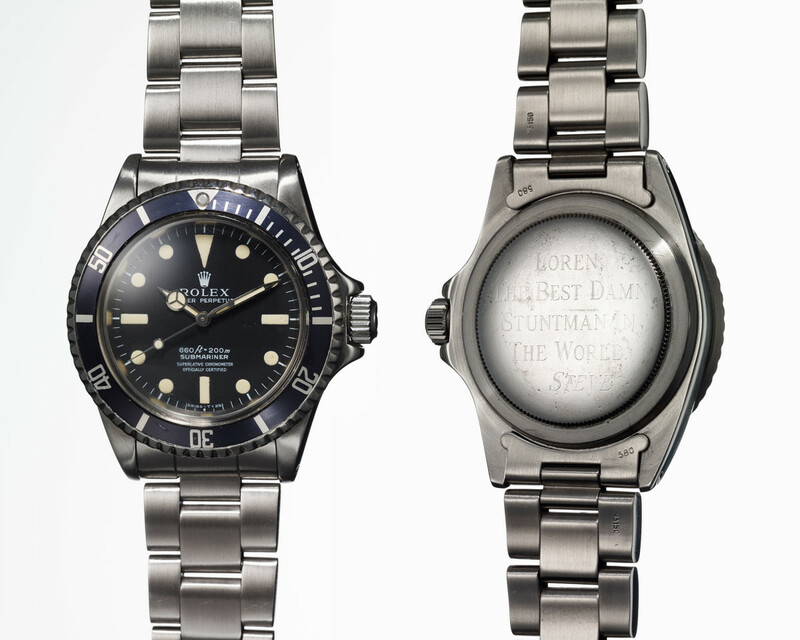 It is also the only known Rolex to feature an engraving of his name on the caseback, which features the message: "Loren, The Best Damn Stuntman In The World, Steve." 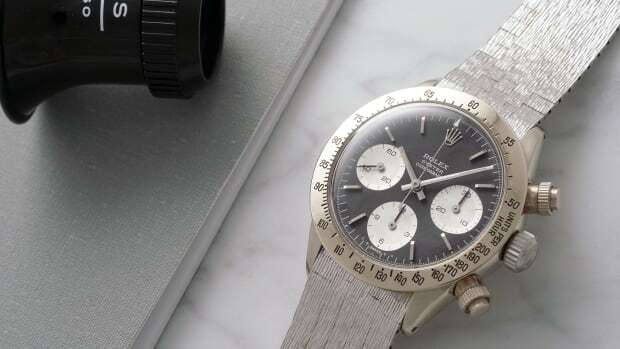 The watch will be sold with a letter signed by Janes to confirm its provenance and photos from Rolex will be supplied that document its restoration. 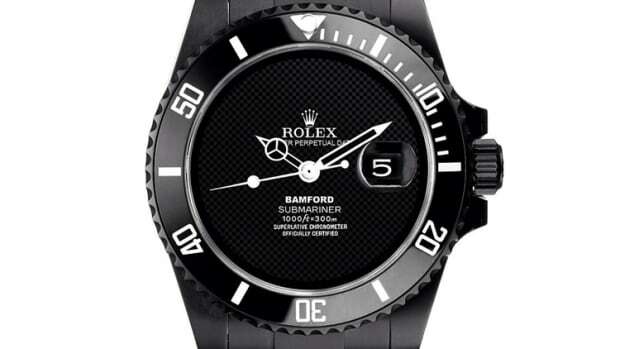 It will also include an additional Rolex Submariner glossy/gilt dial and the matching hand set. The watch will be available for auction this October at Phillips New York Watch auction. The Rolex to have for any Beatles fan.